Make storing your car simple and easy with an automatic garage door operator from Meon Valley Garage Doors Ltd. We can provide you with first-rate automated garage doors that are available in three types; sectional, roller, and up-and-over. In addition, we also provide 2 remote controls as standard and the motors supplied come with a 5-year guarantee. Alternatively we can automate your existing garage door where compatible. Contact us today to learn more. 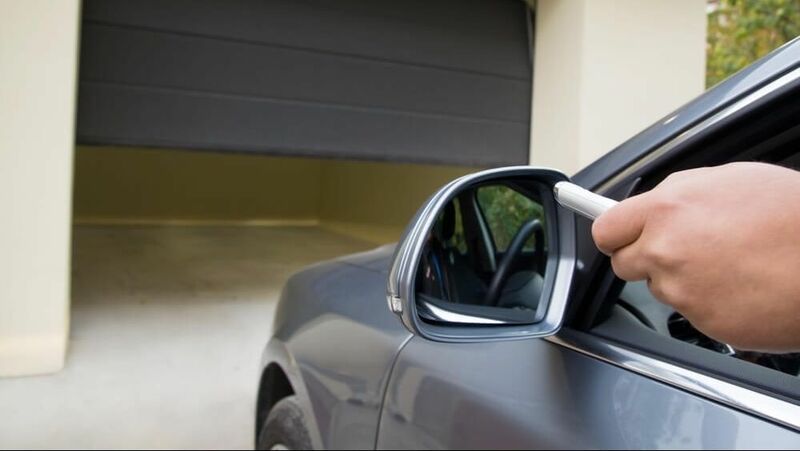 If you would like an automated garage door, all you have to do is get in touch with our team. We offer a no obligation survey and can provide you with a free quotation. Call us today to arrange a visit from one of our engineers. Contact us, to find out more about automated garage doors and automating your current door.